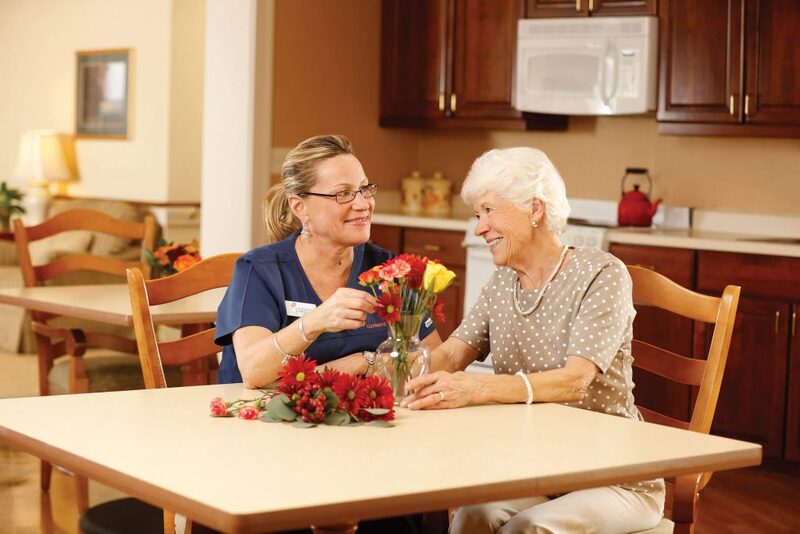 Find care beyond compare at Glenmere! 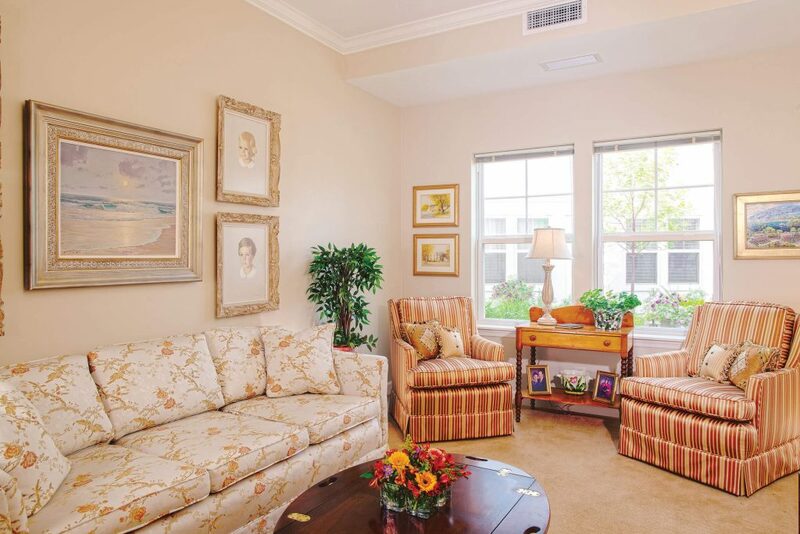 Glenmere provides the very best assistance for our residents’ daily needs, while also appealing to their cultivated sides. This is the Cloverwood life, with an added level of reliable attentiveness specific to each individual. 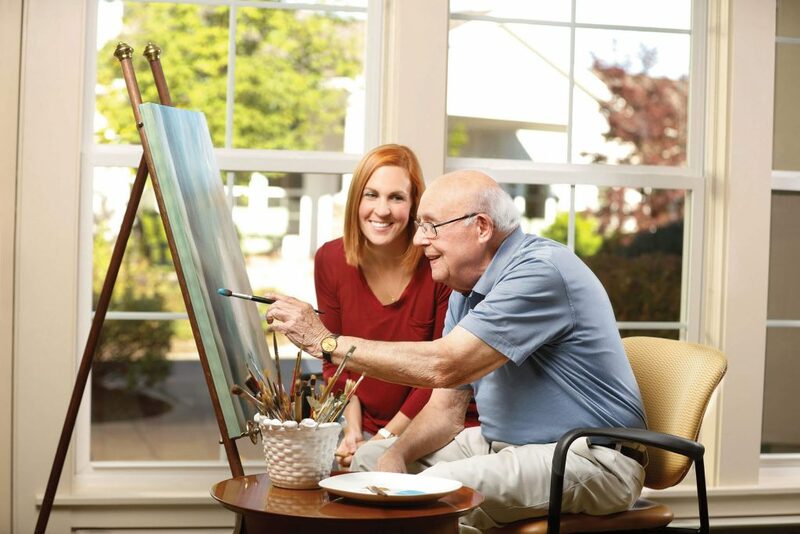 Our residents are safe, secure and truly enjoying each day to its fullest.